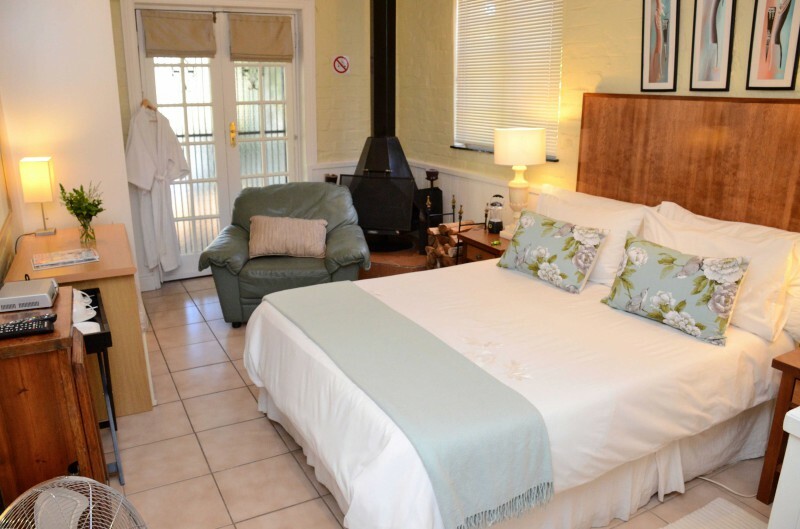 Is your ‘home-away-from-home’ experience,situated in a cul-de-sac, in the safe and established community of Cloetesville, on the foothills of Simonsberg. 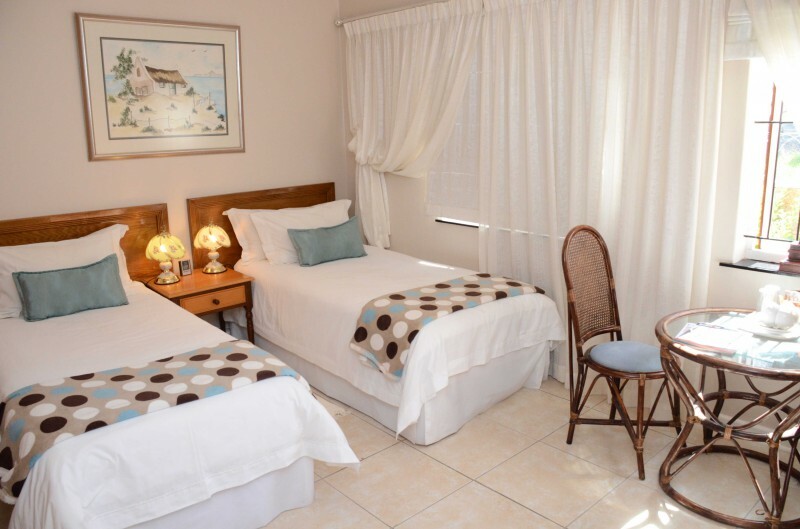 Only 5 minutes from the historic centre of Stellenbosch. 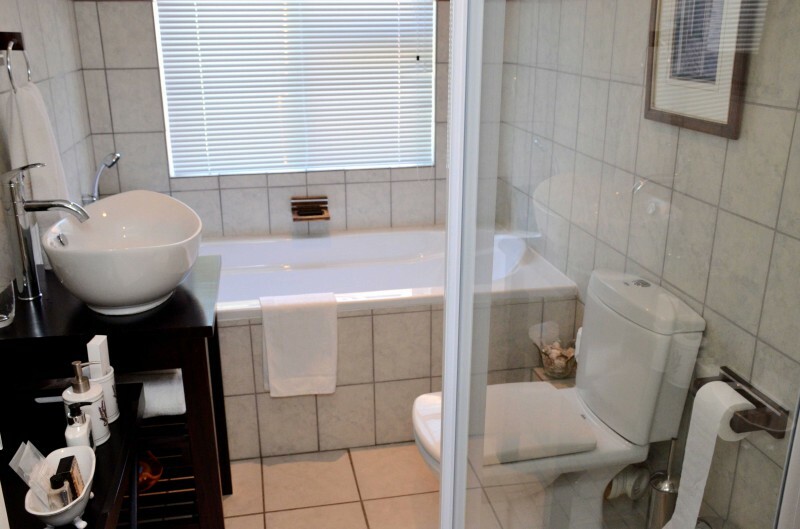 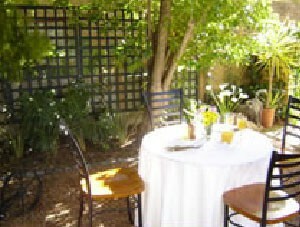 Simonsberg Guest House is situated in Cloetesville, Stellenbosch. 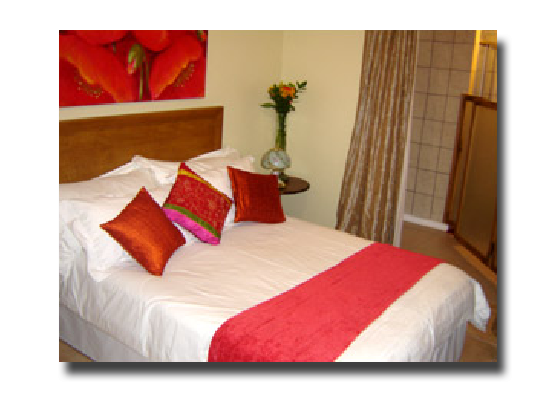 We are located in a favourable position in relation to Stellenbosch and Franschhoek. 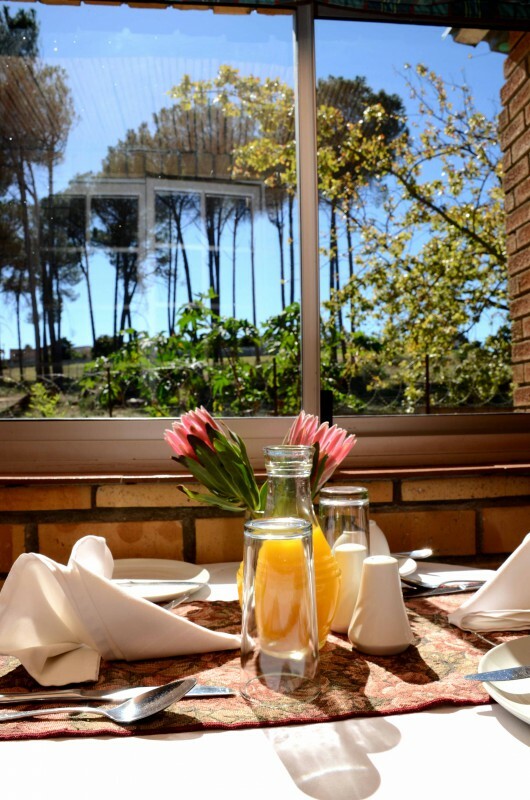 The Stellenbosch region is famous as a destination of choice due to its wine and cuisine it’s infrastructure and close to the Cape Peninsula. 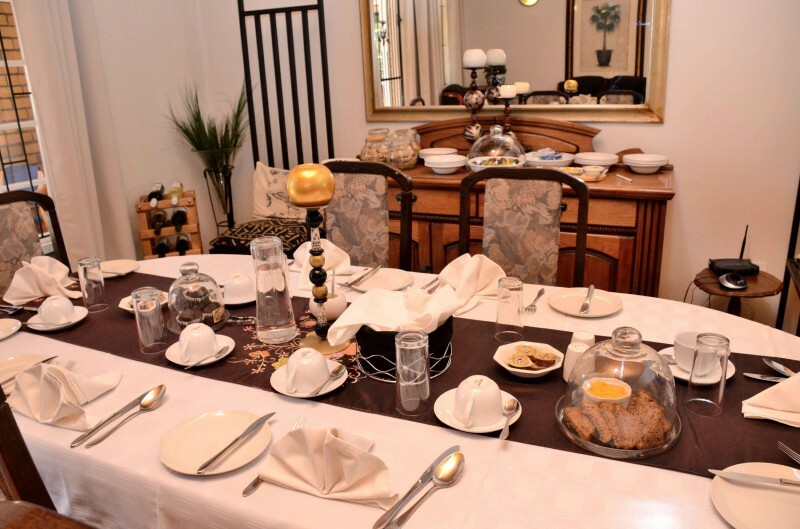 The region is the fastest growing medium sized town economies in South Africa. 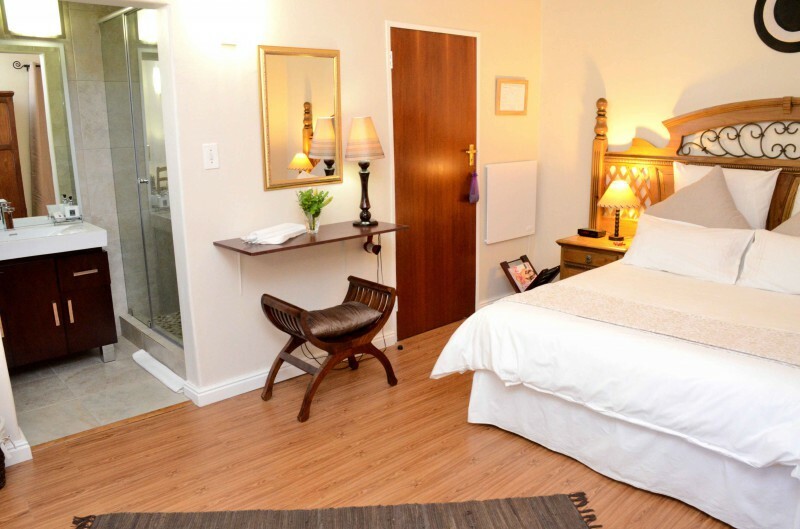 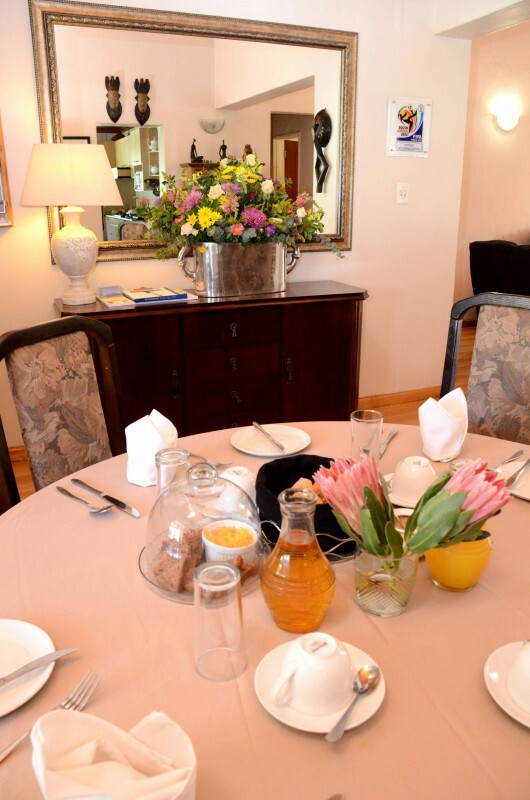 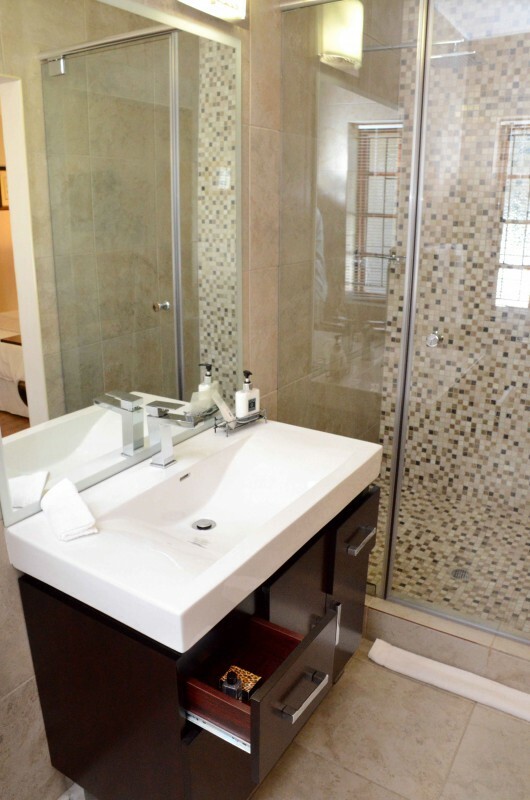 Simonsberg Guesthouse Stellenbosch is dedicated to hospitality, excellent service, focused on the needs of the clients and committed to provide safe, secure accommodation and breakfast in a typical friendly and traditional South African spirit. 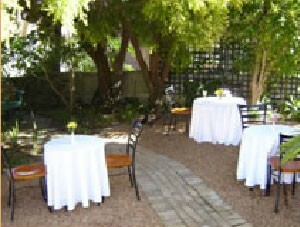 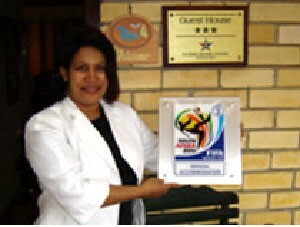 Simonsberg Guest House Stellenbosch provides employment opportunities to the local community.